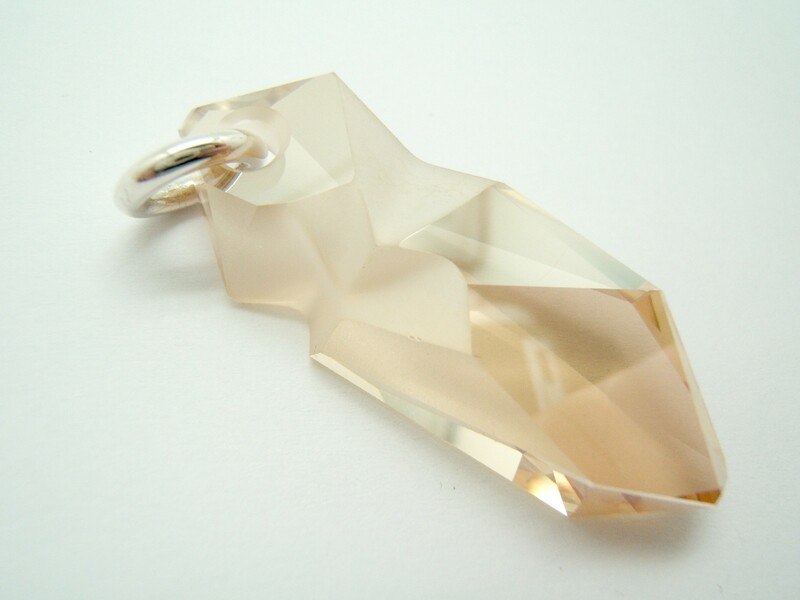 Fine and elegant pendant with Crystal Swarovski Kaputt Pendant in Color with chain in 925/000 sterling silver. Designed by the famous Jean Paul Gaultier French Couturier. Total length of chain: 80 cm.